Nowadays, the blockchain technology is becoming increasingly popular. A blockchain is a chain of blocks built according to certain rules. The blockchain technology makes the records transparent and unchangeable, excluding fraud and illegal actions. Karatcoin proposes a project based on this technology, linked to a physical asset - to gold. It's no secret that you can trade not only with currencies, stocks or oil, but also with metals such as gold, platinum, nickel, copper, etc. 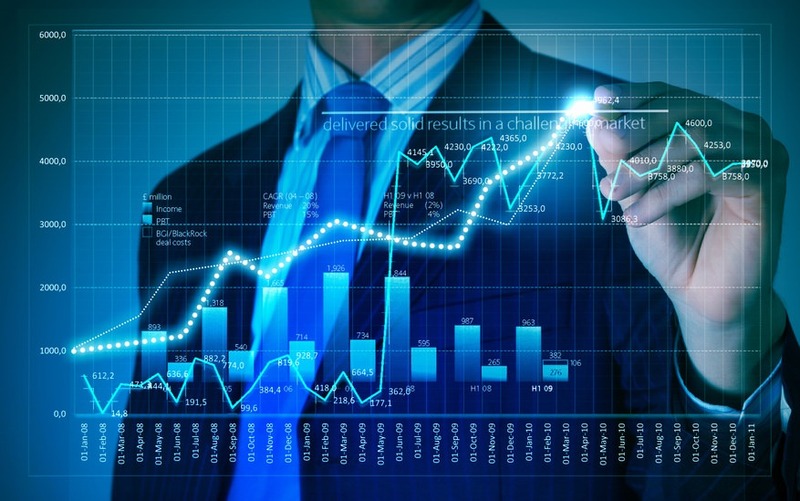 Metal trading on the exchange is one of the types of modern investments. Metal is also subject to price fluctuations, the movement of which is affected by various economic factors and market sentiment. Metal serves as an indicator of the state of the global economy and in times of economic instability is often used as a “safe haven”. Because market demand does not depend on a particular territory, many far-sighted investors trade precious metals in order to diversify a portfolio and hedge their positions even when markets fall. In metal trading, the main focus is on long-term income. From a common exchange commodity, metal will turn into a medium of exchange and payment, into a universal equivalent - this is a direct path to a revolution in the economy. World supply and demand has a significant impact on the cost of metals. So with an increase in demand, prices for metals will decrease, and accordingly, on the contrary - with weak demand, the cost of metals will increase. However, this effect occurs mainly in the long term, and does not change the short-term price. 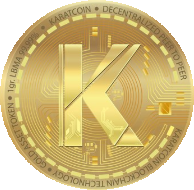 Therefore, Karatcoin will not have a zero price. Led by a team of professionals, Karatcoincreates a platform that brings together centralized and decentralized worlds based on blockchain technology, creates a multi-purpose project that will become one of the largest players in the market. Everything is transparent here, as honestly as possible, because projects based on this technology have a lot of advantages - these are instant transfers, there are no expectations of confirmation of transactions, as in cases with banking operations, there are no unnecessary and unnecessary costs, and this technology protects against various frauds - Payment fraud is excluded. 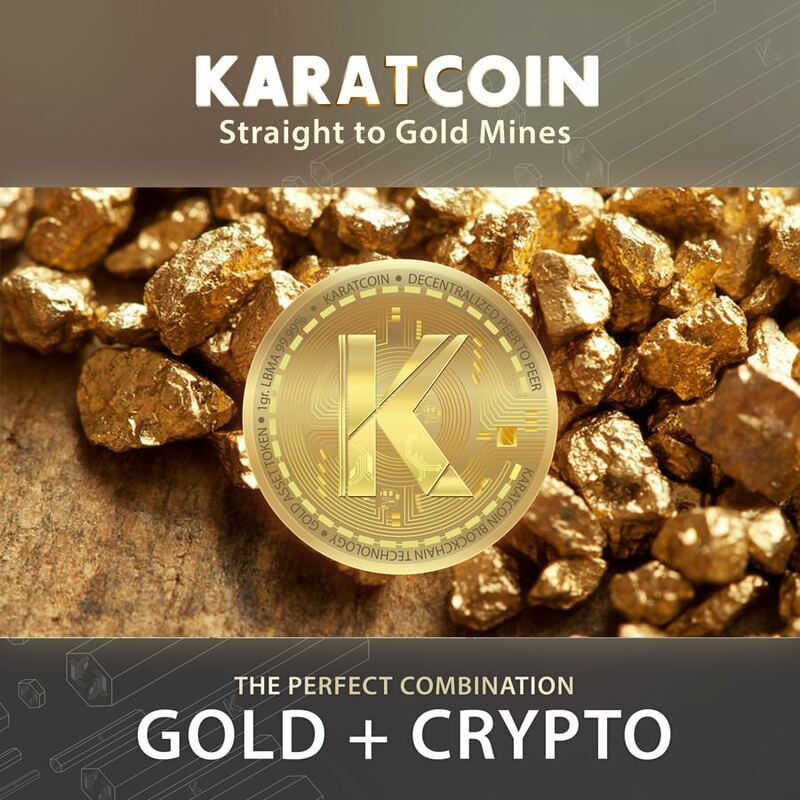 Karatcoin offers a universal solution and creates a platform based on blockchain technology with a physical asset binding, by reversing KCD tokens. Due to direct contact with physical gold, this token is less volatile, unlike other digital currencies. This is a huge advantage of the project and means that the owners of the coins will own the goods, which will always exceed the rate of inflation and will never be zero. Due to this, the holders of KCD tokens will be protected from the threat of unstable inflation rates that most cryptocurrencies are facing today. The growing demand for metal will increase your well-being. This platform is directly connected with gold mines. 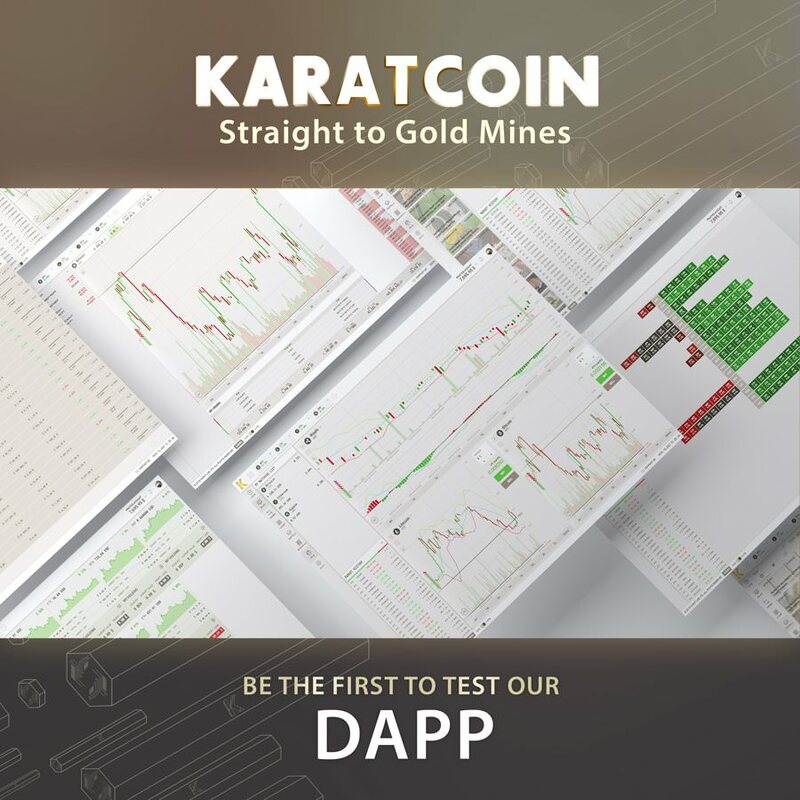 Karatcoin will create a decentralized application in the gold market. The product is based on private Blockchain technology over EOS technology. There are no restrictions on geographic location - after the transformation of this metal into kryptozoloto. Karat Blockchain will provide the ability to securely store “gold” assets in the Gold Certificate on the wallet. Consent DPOS (delegated rate proof) is an accelerated verification time. All documents are stored in IPFS format - a guarantee of their immutability. The Karat Foundation seeks to support organizational initiatives of the community and citizens and will be created in accordance with the UN Guidelines on Business and Human Rights. 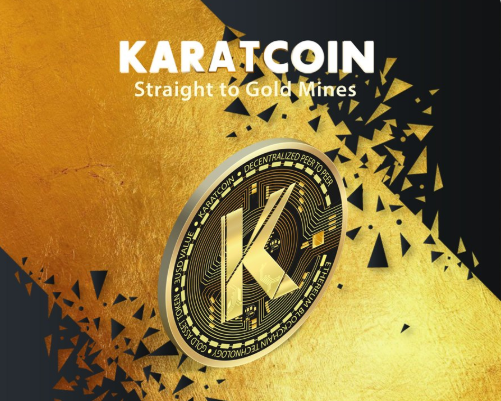 The Karatcoin (KCL) loan is a decentralized loan product for authorized members through a smart contract issuing KCX, with a financial period that meets the needs of the financing goal or the country (participant) with a common debt management strategy. Gold Mine borrowers will benefit from medium / long term maturity (up to 10 years), transparent pricing, embedded hedging products. The project team has extensive experience in asset management. These people have a huge store of knowledge and a lot of successfully implemented projects behind their backs, so this project inspires confidence.